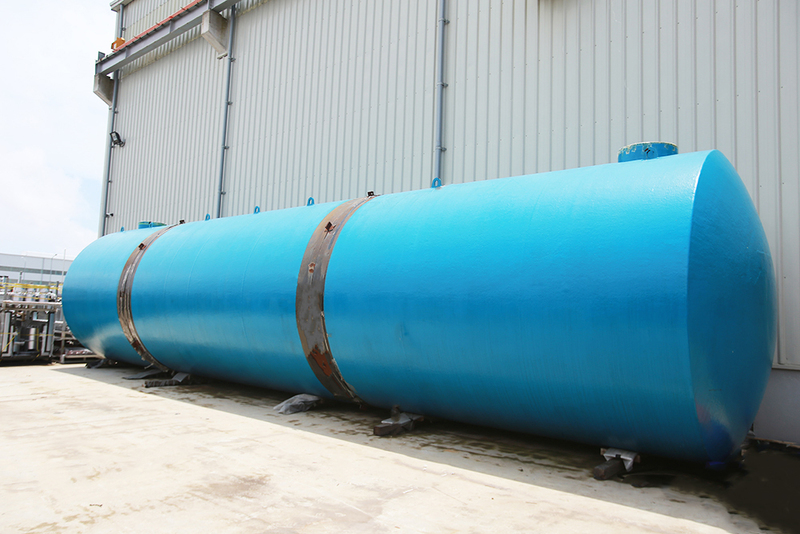 Tamada Industries, Inc.	Kawatex Co., Ltd. 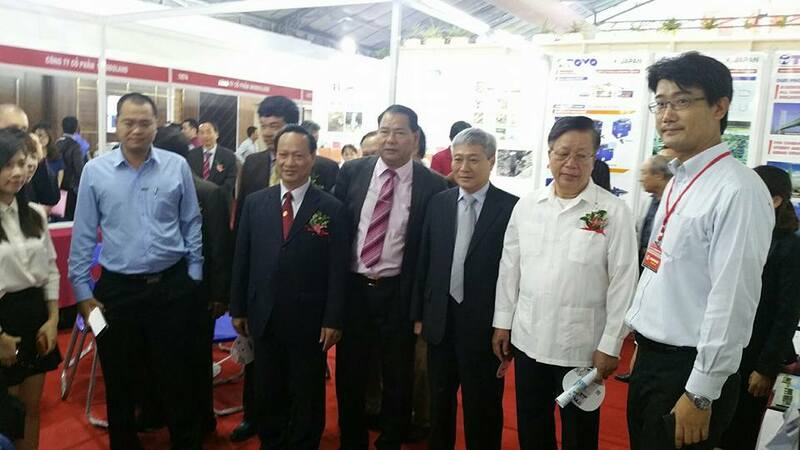 The Opening Ceremony of Tamada Vietnam Co., Ltd.
TAMADA VIET NAM CO., LTD. 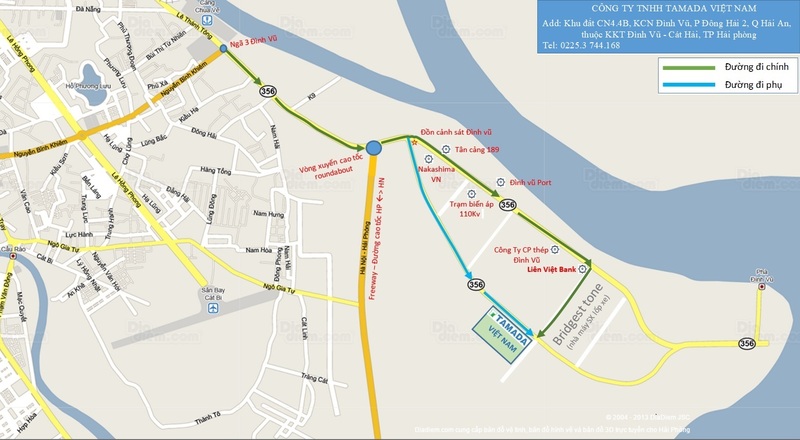 Address: Lot CN4.4B, Dinh Vu IZ, Dong Hai 2 Ward, Hai An District, Dinh Vu – Cat Hai EZ, Hai Phong, Vietnam. Address: 10th Floor-Ladeco Building, No.266, Doi Can Street, Ba Dinh District, Hanoi, Vietnam.